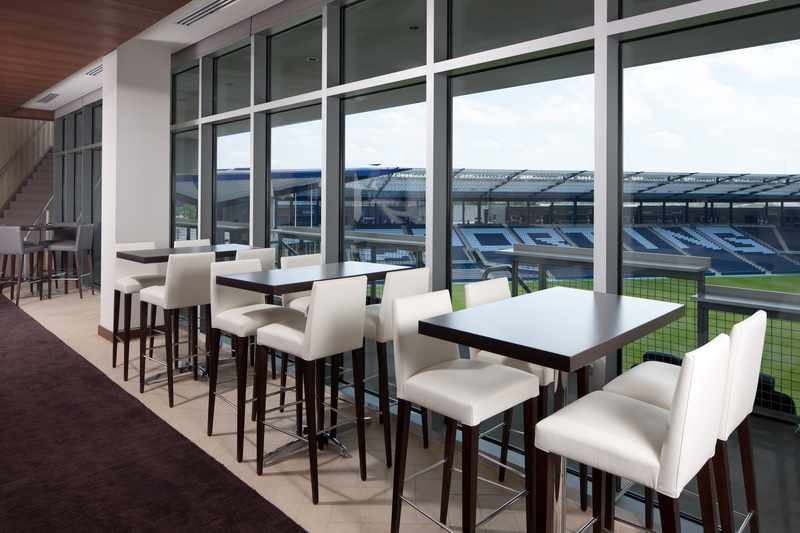 Sporting Club Events offers innovative rooms that can be utilized day and night. Each space is equipped with advanced technology and high-speed wireless Internet. Flexible room design and customization insures that the vision for your event becomes a memorable experience. Children’s Mercy Park’s convenient location at the crossroads of Interstates 435 and 70 is ideal for out of town guests and for visitors across the Kansas City metropolitan area. Complimentary parking is available, and multiple hotel options are located within walking distance. The dedicated team at Sporting Club Events will work to ensure the flawless execution of your next event. Contact us for more information.